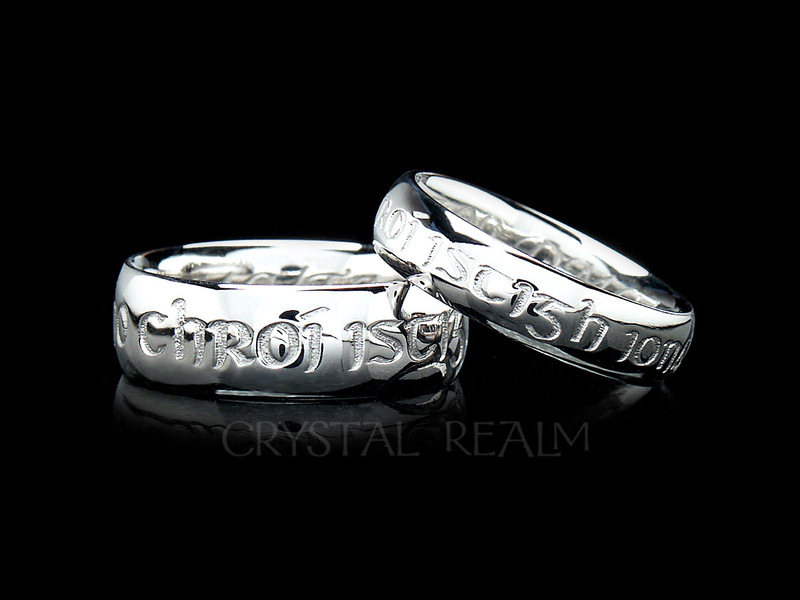 ta mo chroi istigh ionat, Gaelic for My heart is within you expresses your love in Gaelic, for a stunning look on your hand and a beautiful thought to affirm your commitment as you begin your life together. 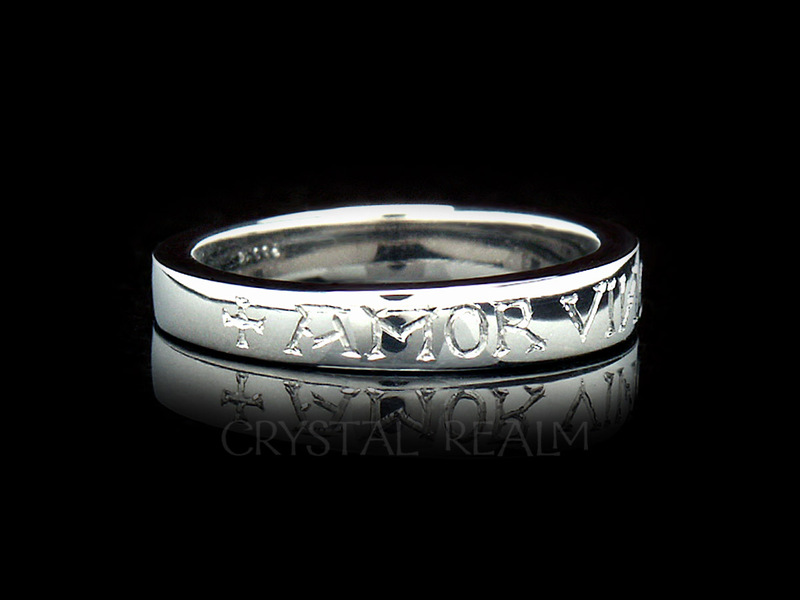 This ring can have your own personal message on the inside; and if you wish want to surprise your beloved with a special phrase, we will work with you confidentially to ensure privacy until you present your beloved with the ring. 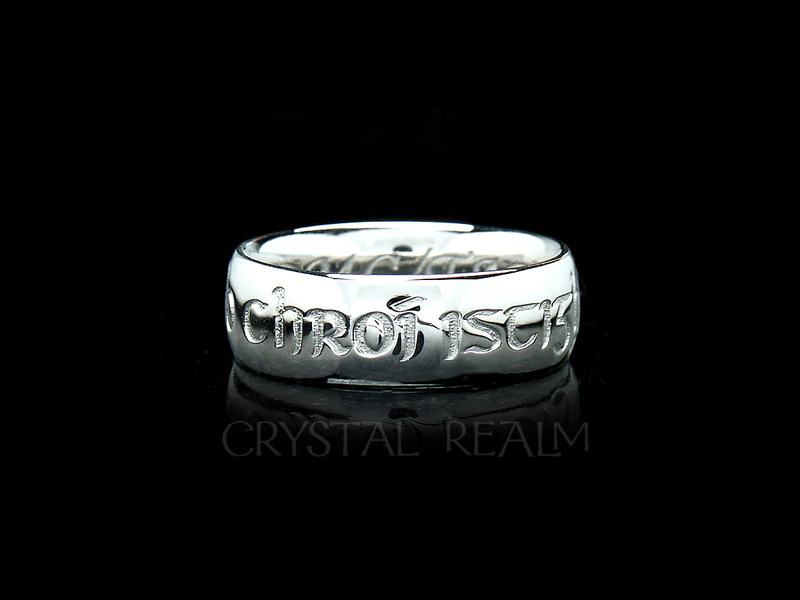 Narrow ring: 5mm width with a 2mm profile, or thickness. 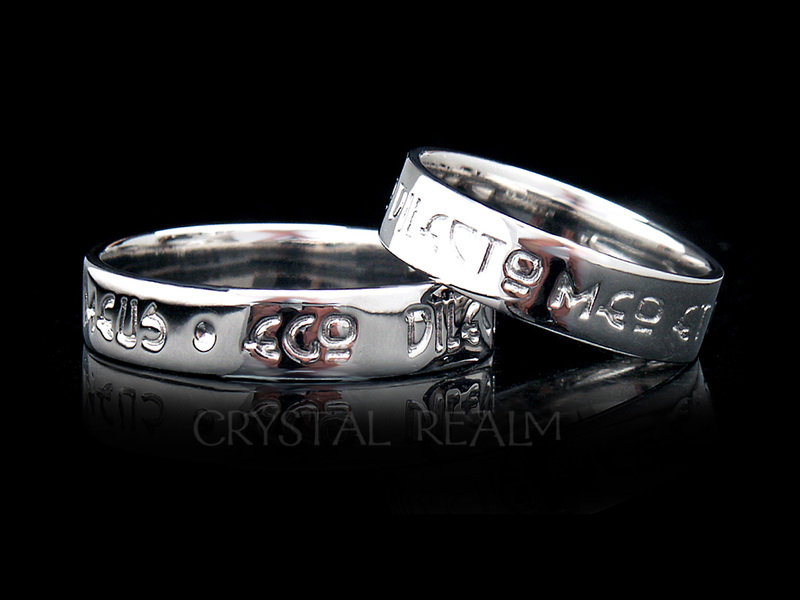 These rings are extremely heavy, solid rings. 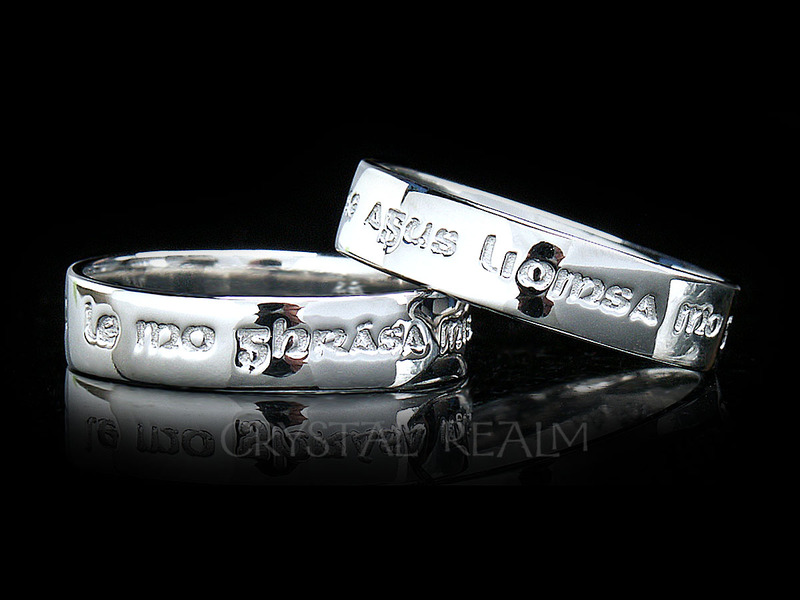 They are ultra-comfortable to wear, and absolutely the most amazing quality! 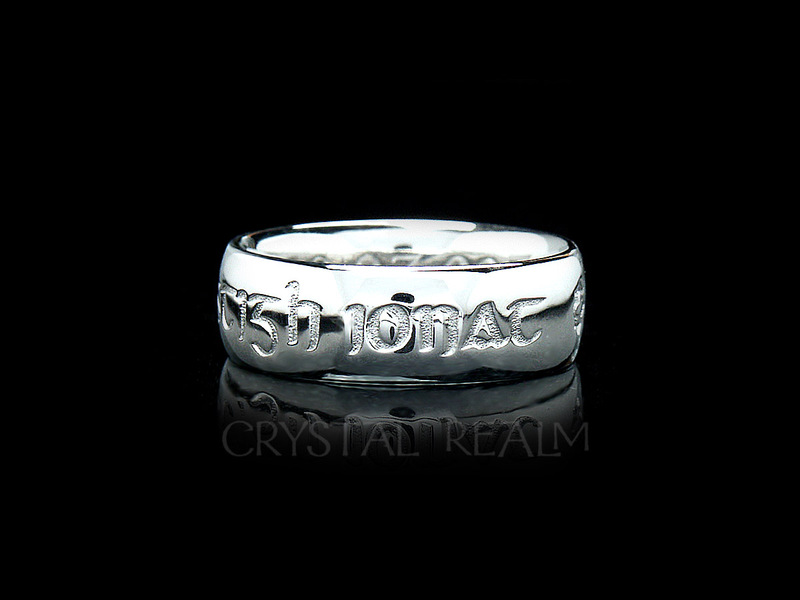 Priced singly. Order two for a pair (choosing one size at a time and placing it in your basket). 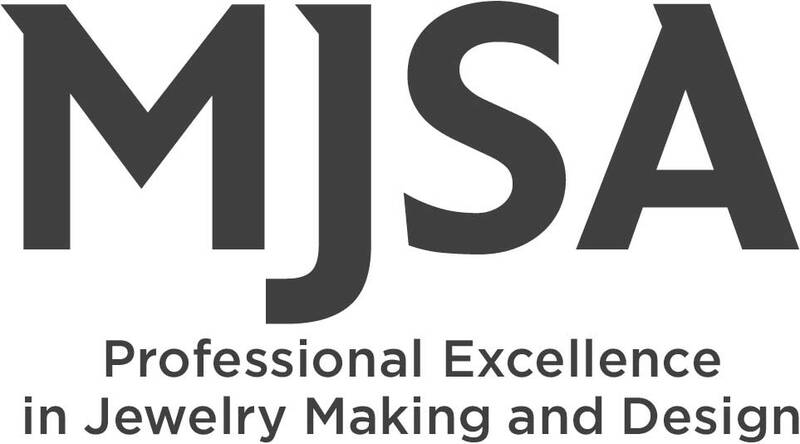 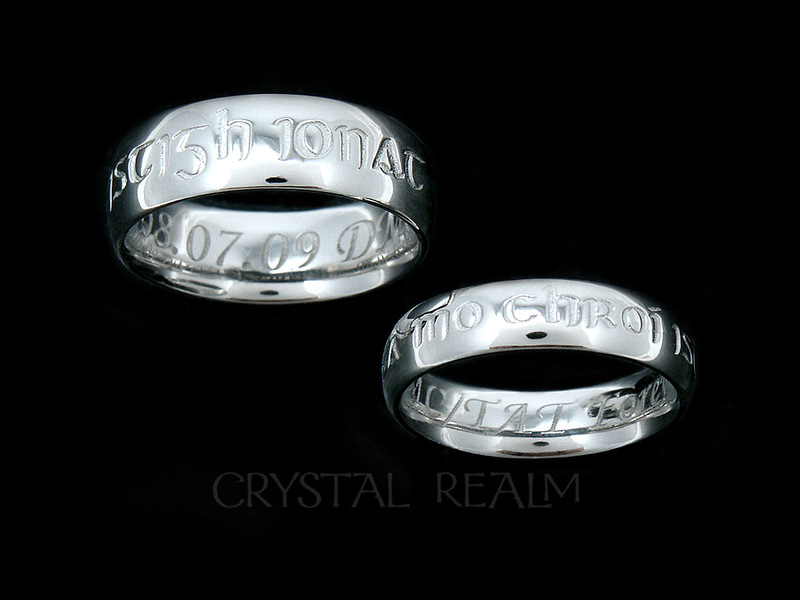 Your custom rings will be made from one off original waxes, so please allow 6-8 weeks for your custom rings. 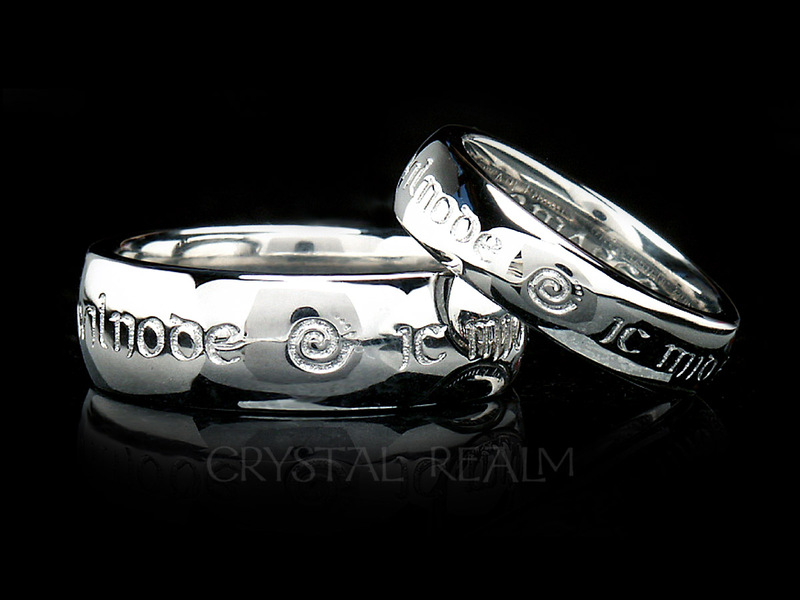 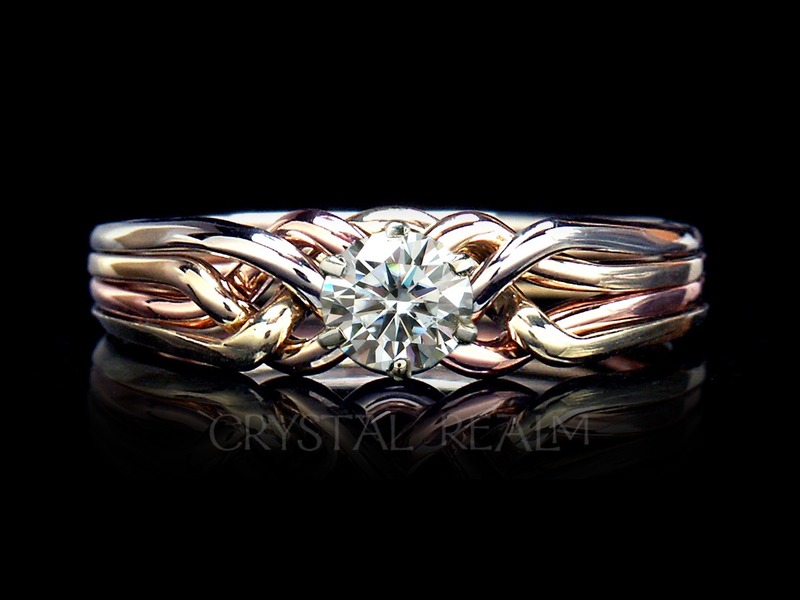 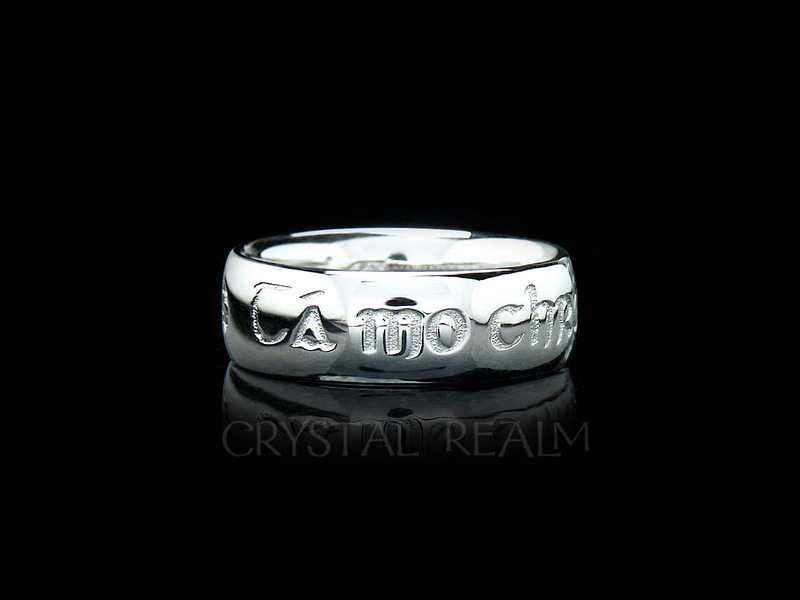 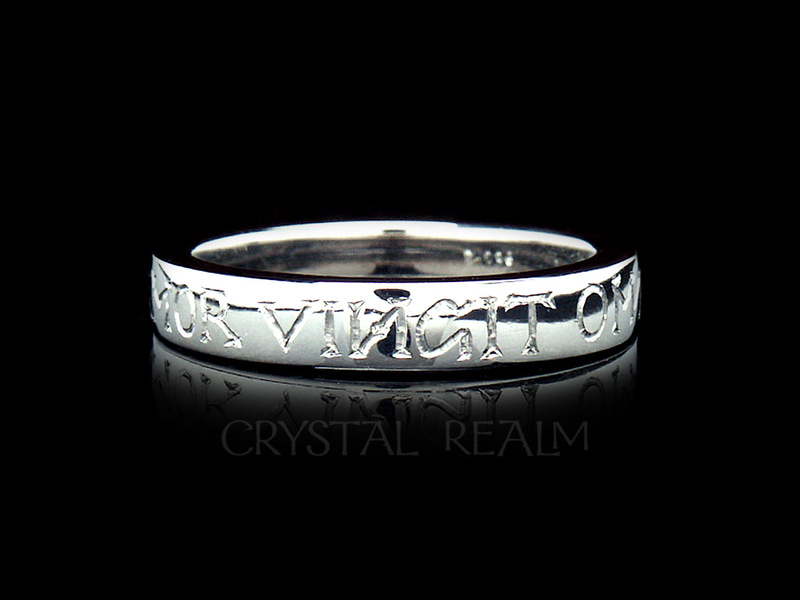 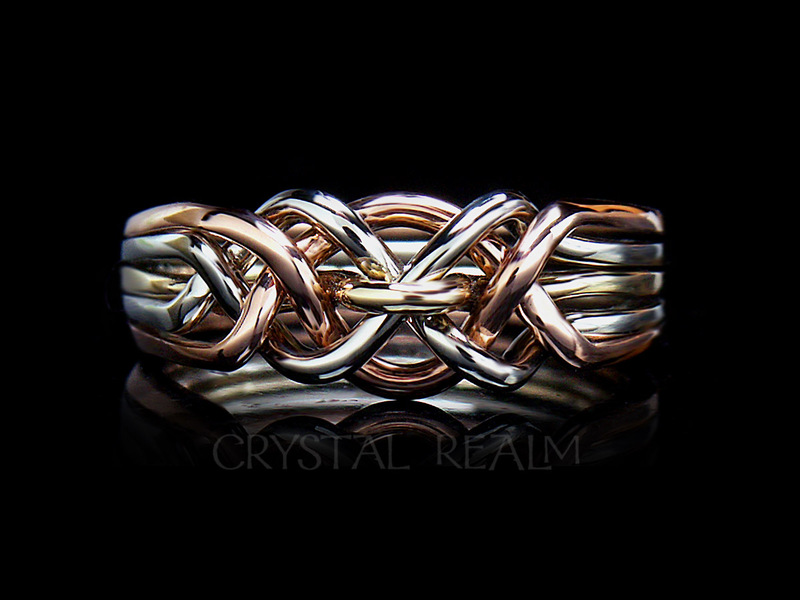 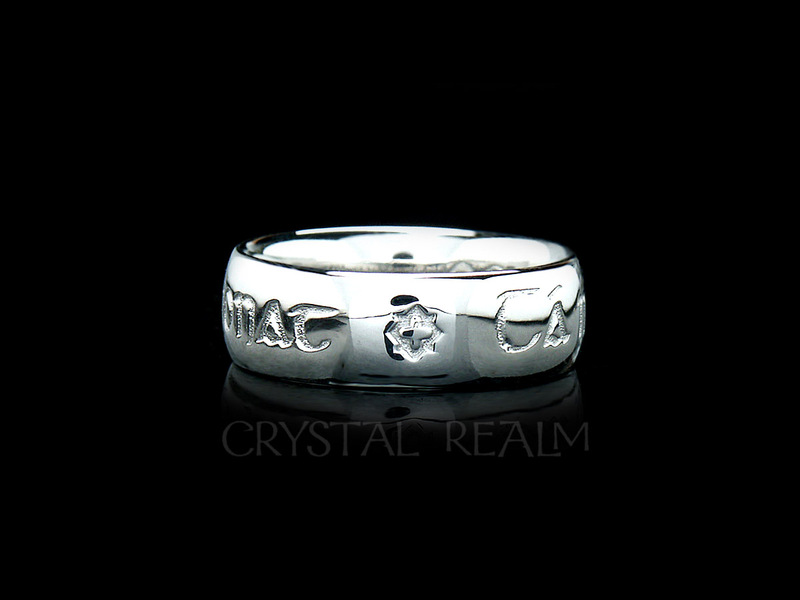 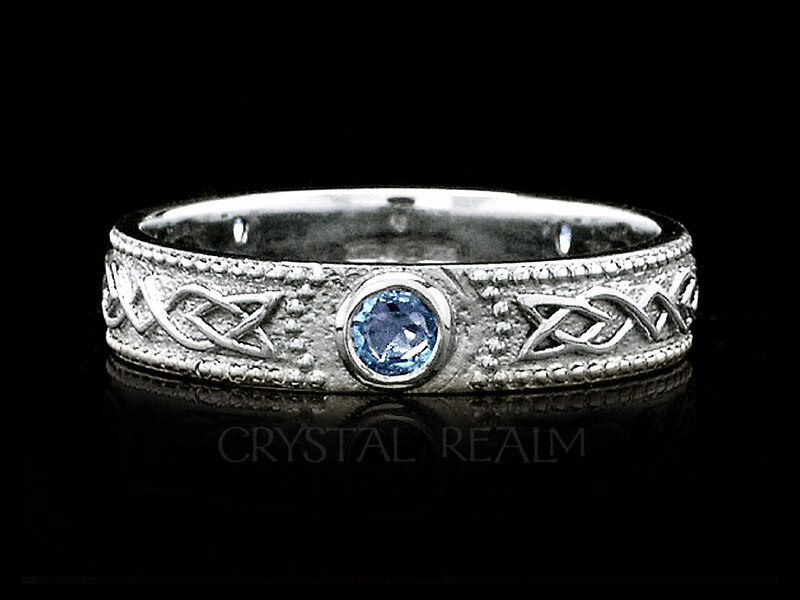 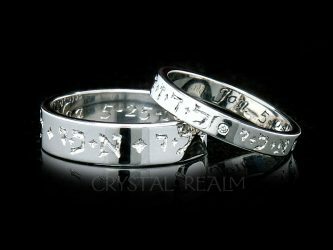 Your rings will be made via the lost-wax casting method in the U.S. exclusively by Crystal Realm.